To reduce emissions V.A.G chooses a low engine rpm shift strategy. Some disadvantages of this strategy are: Vibrations in the drive train, Bad turbo response, Wrong gear selection in corners and roundabouts. Premature wear of the flywheel (i.e. VW Transporter etc). 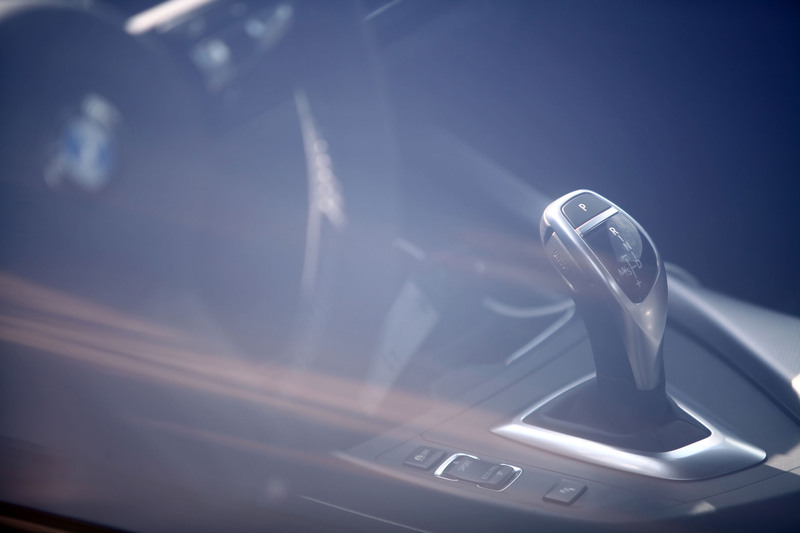 Even with completely new gearboxes, and the latest software updates, unsolvable problems may occur like rough shifting from 1st to 2nd gear or jolting transition when driving from stand. Each model of DSG has its own typlical problems. STA engineering will help you tackle these complicated issues. STA has the most advanced tuning software on the market. The DQ250 clutch turque capacity can be increased to an astonishing 550 Nm. The DQ200 dry-clutch up to 400Nm. Integration & optimization of launch control, shift time, clutch cooling, max rpm and file for track/race use. STA is the only company UK wide who can read and write every model of DSG with custom DSG tuning software. Race-clutches stronger gear-sets, single mass flywheels. Full range of OBD faultcodes. Coding. Measuring blocks. Basic settings. Detection anomalies in OBD measuring valves. For example: Fault clutch or defective Mechatronic. Before the gearbox can be simulated the right programming needs to be done. Example: When a DSG-Mechatronic has TSI (gasoline) programmed on it. There are thousands of different DSG software files. Getting the DSG to function properly you need the correct combination of engine-software and DSG-software. Therefore STA develops custom DSG files for testing purpose. This software must be installed first to start all test cycles. If a gearbox is rebuilt and succeeds on all cycle tests, is it ready to be shipped to the customer? No, it isn't. Instead of checking the gearbox codes, it's more important to have the right software version installed. By use of the VIN number the test case will analyse the V.A.G database for the latest software version for this specific customer. Plug & Play for the customer. After the installation of the gearbox to the car, the mechanic has to perform a basic settings procedure, followed by an adaption ride on the road. Not all customers are able to perform these, and if not done correctly this may damage the clutch and gearbox, leading to a higher number of warrantly requests. Another big benefit of performing this adaptionrun on the test case is that the adaption values (OBD) can be analysed. Anomalies will be reproted to the user. DSG problems do not always show up immediately. Many of the typical problems are only present when the gearbox is hot, or during other specific driving situations. The test case will try to simulate all these situations. With our unmatched experience of repairing thousands of DSG gearboxes, we can offer specific test cycles to figure out common problems of this exact model.